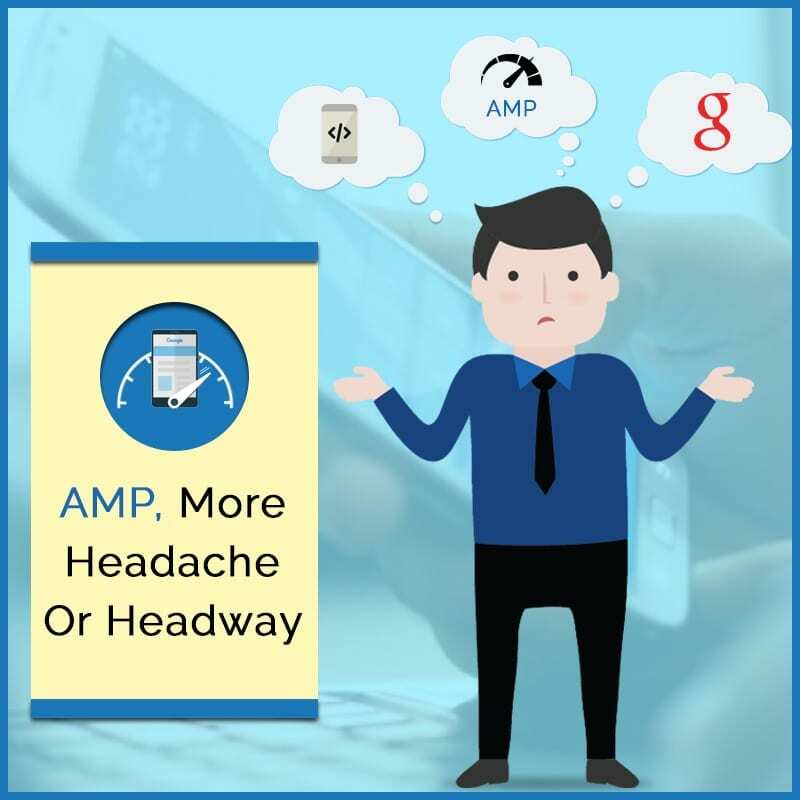 Buzz about AMP aka Accelerated Mobile Pages area to be anticipated to be a must have addition to your web design for mobile devices. It’s sill spanking brand new and the debate rages as to how easy and effective the AMP prospect will be. There are high hopes for it but also a sense of dread. The reasons for this are many and chalk up to confusion and gossip as well as technical issues that have cropped up. Since AMP is an open source option, people are adding things on down to the kitchen sink. It’s basically like throwing a rock into thick brush and waiting to see what flushes out. So far the most impressive thing about AMP is the speed and good things it does for your server. The speeds are incredible and since the way the AMP pages are designed, it allows for content richness and full bodied function in the blink of an eye. This alone is worth the price of admission but it’s not all that matters. You can have all the speed in the world but if you ‘re going to lose ad revenue and run into all kinds of technical issues. It’s recommended by the professionals that webmasters should wait before going full bore into relying on AMPs for their mobile campaigns. There’s no telling what Google will do with AMPs within the next year. There could be SEO changes that render AMP obsolete or make it unusable by most. It’s not for the layperson at present and knowing the SEO community, there’s no telling when a usable form will be available. So far there’s a WordPress plugin but it has its own quirks. It’s too much for the average webmaster and whomever comes up with that magical plugin or procedure that makes implementing AMPs easier will be celebrated no end. New technologies emerge in SEO regularly. Just keeping up with Google and the 200 plus components Google uses for ranking are enough to boggle the mind. It shows how advanced SEO has become and how other options like AMP can have people hanging by their fingernails waiting for that extra edge. There’s no need to fear AMP. Just chill out and let it ride. Test it little by little, see what web pages you apply it to rate higher in performance. The ad revenue drawback is going to keep some people away as losing ad revenue isn’t worth it. Another caveat is that once you start using AMPs you become like a henchman to Google that uses your cache to load the pages faster. It’s a fiendish way to keep the audience in their seats but that’s the way this works. Converting your top web pages into AMP is easy but after that you’re on your own big time. To imagine the billions of web pages already online needing conversion means a lot of work on a massive scale. Will webmasters the world over have the time and resources to do it? Will it just be a process of mass adding code to your pages and sending them to your server? You could create an entire workforce to do all this work. Bottom line is, mobile is the future of the web. Not taking advantage of the mobile market means being left in the dust. Your competitors won’t shy away from AMPs and if you get caught short, it will take more time and effort to get back in the game and catch up. Add to that all of what goes on regarding SEO can wear a mind down to the ground. Take your time with AMPs. Don’t rush it, do some constant study and experimental application and most of all keeping an ear to the ground when the SEO professionals are discussing the matter. This is the next frontier for mobile and you should be in the forefront.